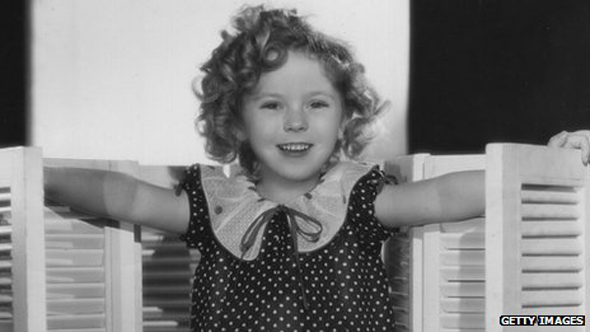 Hollywood star Shirley Temple has died at the age of 85, her family has said. The actress found fame as a child star in the 1930s in films like Bright Eyes, Stand Up and Cheer and Curly Top. She died on Monday at home in Woodside, California, from natural causes. "She was surrounded by her family and caregivers," a statement said. Temple was one of the most popular child stars in Hollywood history, getting her first film role at the age of three. She won a special juvenile Oscar in 1935, when she was just six years old. To this day, she is still the youngest person to receive an Academy Award. Her singing, dancing and acting won over fans worldwide. She starred in a total of 43 feature films - but found it difficult to sustain her career in adulthood and retired from films in 1950 at the age of 22.